A properly functioning garage door is a must for keeping your vehicles and belongings safe. A broken or malfunctioning garage door is not only a nuisance, but it can also pose a serious security risk. If your garage door is looking worse for wear or jerking on its tracks, Choice Windows, Doors & More is here for your garage door needs. Don’t have a garage? Don’t worry, our home improvement contractors can take care of everything from pouring the foundation to installing the door system. In other words, we do it all! 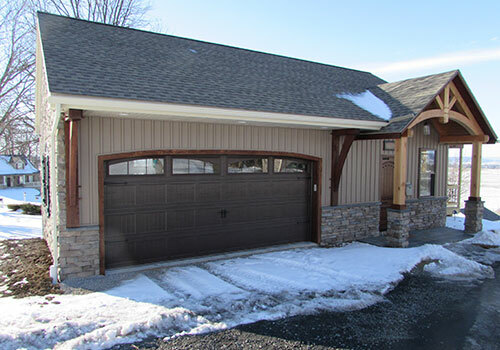 Choice Windows, Doors & More has decades of experience constructing garages and installing garage doors throughout central PA. Whether you need a garage addition, a detached garage, garage conversion, or garage door repair, you can count on us to deliver exemplary service and excellent results. Our dedicated, experienced, and highly trained garage contractors will not only get the job done, but get it done right. When your garage door is on the fritz and not functioning properly, we can pinpoint the problem in no time at all. If your old garage door has seen better days but you’re unsure of which door is the best option for you and your home, we can also help. We have a wide selection of garage doors, and our friendly staff will walk you through the entire process to ensure you get the right garage door at the best possible price. In addition to garage door services, we also offer a wide-variety of entry, storm, and patio doors as well. As your Lancaster area door, replacement window, and construction specialist, there’s nothing we can’t do! At Choice Windows, Doors & More, we repair, sell, and install a huge selection of garage doors, garage door track assemblies, garage door openers, and mechanical door parts to home and business owners throughout Lancaster, Berks, and Chester counties. From selecting the perfect door to ensuring its proper installation, our fast and reliable installation and repair technicians will help you every step of the way. 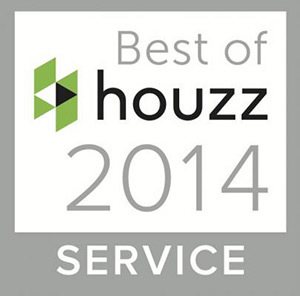 Our team of experts are dedicated professionals who go the extra mile with every job they do. When you contact us to repair or replace your garage door, you can rest assured your old door will be repaired or your new door will be installed correctly in no time at all. From detached garages to garage additions and conversions, our highly skilled team of construction and garage specialists can take care of all your garage needs. Beyond helping you choose the right door for your home, budget, and needs, our Choice Windows, Doors & More technicians will help plan and construct the garage of your dreams. From installing the foundation, putting up the framing, and executing the perfect final touches, you can count on us to deliver from start to finish. Our friendly and knowledgeable staff will happily discuss your needs and style ideas. From simple and traditional to contemporary and carriage house designs, we’ll help you find and select the best option to suit your home, budget, and design aesthetic. We will also explain warranties, energy efficiency, and more. With us, you can expect outstanding service every step of the way and a securely installed garage door that will provide you with years of worry-free use. 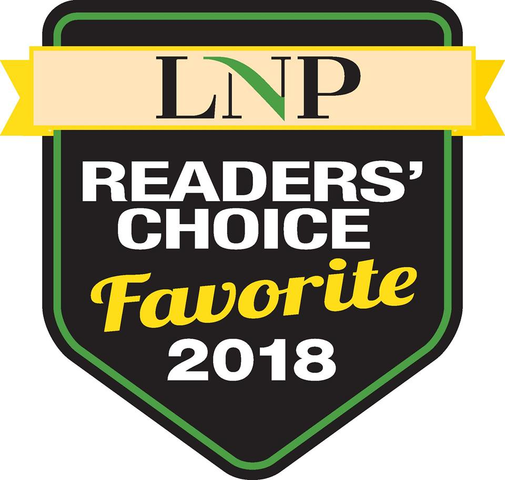 With Choice Windows, Doors & More, you can expect first-class service, attention to detail, an expertly installed garage, and friendly and knowledgeable advisors who will go above and beyond to ensure your complete satisfaction. We also promise to provide attentive service if any maintenance or adjustments are needed, so you can sleep soundly knowing your new garage will protect your car and belongings for years to come. 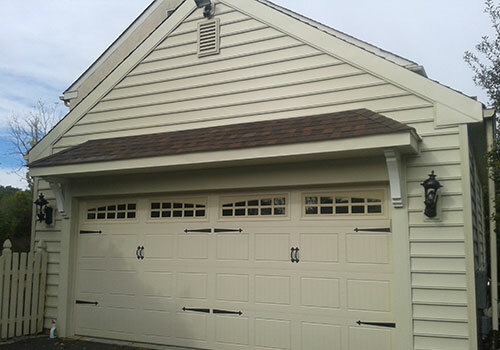 If you’re in Lancaster, Berks, or Chester County, contact us for all of your garage needs. From garage door repairs to garage additions, we have the skill, experience, and expertise to tackle any garage project. Give us a call at 717-354-2003 for a free consultation today!